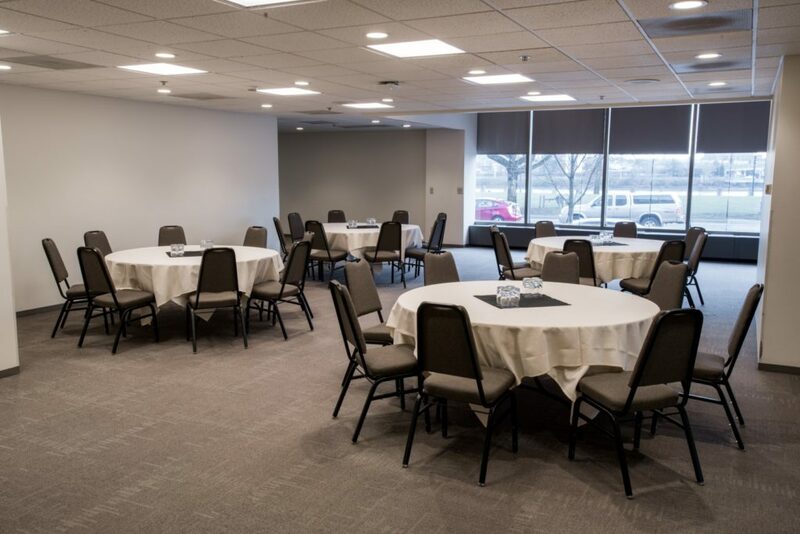 The Flags conference room is located on the Plaza Level of Building Two of The World Trade Center Portland. 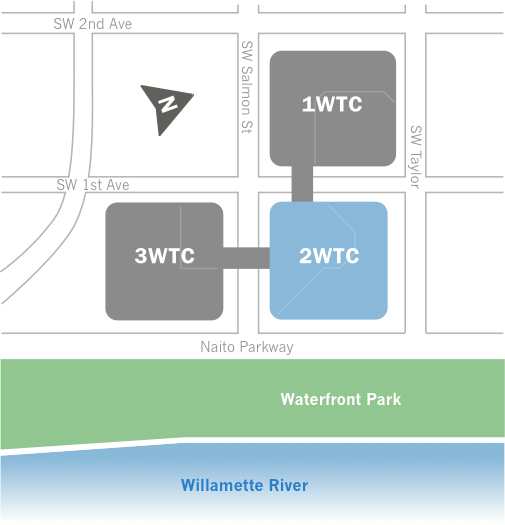 From Building One of The World Trade Center Portland, cross the street and walk East towards the Willamette River. From Building Three of The World Trade Center Portland, cross the street walking North towards SW Taylor Street. Once in the elevator lobby of the Plaza Level, select your event on the digital reader board and our interactive map will direct you the rest of the way to your event. 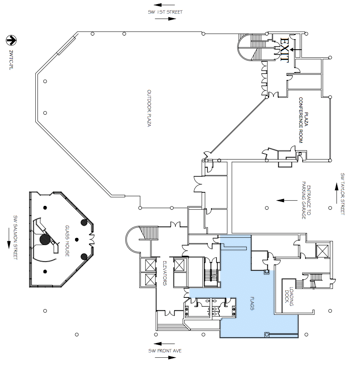 Flags is an all-purpose room with private restrooms and easy accessibility. Most commonly used for intimate groups looking for a flexible space with natural light. 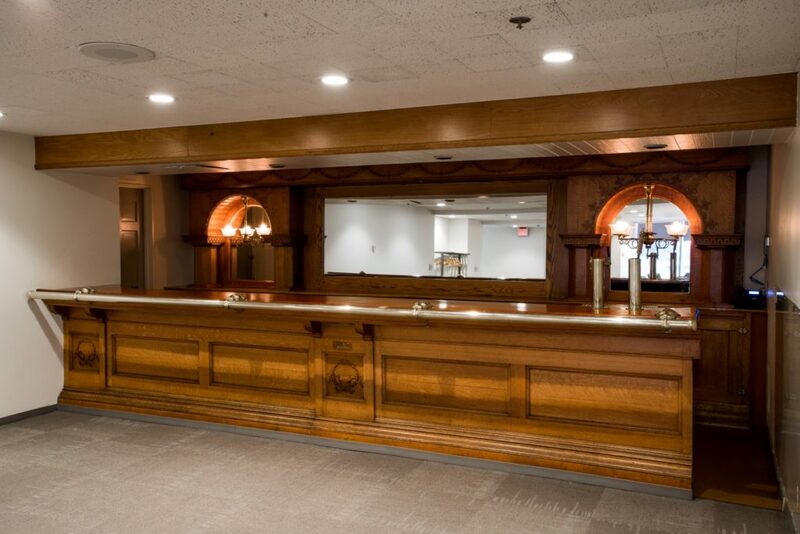 Its unique shape and beautiful bar makes for a perfect reception space for a networking event or holiday party.